2007 saw the launch of the Linn Klimax DS, the first truly high-end network music player, developed with the single aim of providing the best possible musical performance from digital audio. Every aspect of its design was carefully drawn from first principles in order to optimise performance, from the class-leading electronics inside to the clamshell enclosure, machined from a solid billet of aluminium. For the first time, it was possible to hear original 24-bit Studio Master music downloads, pioneered by Linn Records, in unprecedented clarity, in your own home. Through the intervening years, Klimax DS has remained the best digital source available, benefitting from Linn’s continual pursuit of excellence in the form of multiple software and hardware upgrades, bringing original customers on the journey to current specification. 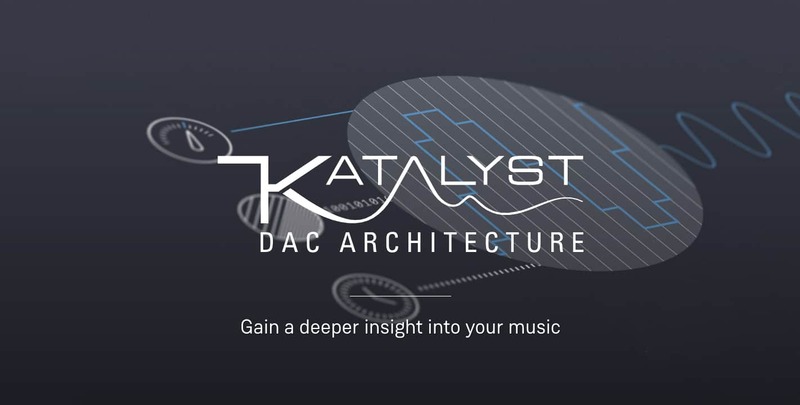 Today sees the launch of the all-new Klimax DS, its performance enhanced substantially by Linn’s 4th generation in-house digital-to-analogue conversion technology: Katalyst DAC Architecture. Katalyst takes an unprecedented level of control over the critical elements that lie at the heart of the analogue signal’s creation, to deliver the most accurate reproduction ever from a digital source. The new Klimax DS and Klimax DSM featuring Katalyst DAC Architecture are available today in silver or black anodised finishes, with upgrades available for current owners. All Linn DSMs from the Majik, Akurate and Klimax ranges (including Exakt DSMs) will now ship with the latest HDMI 2.0 support, enabling UHD (4K) and HDR video pass-through, as well as compatibility with HDCP 2.2 encryption, ARC (audio return channel) and CEC (consumer electronics control). HDMI 2.0 is also available as an upgrade for existing owners, priced at £600.